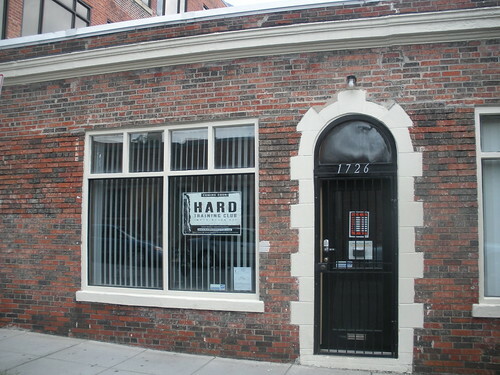 Hard Training Club will be coming to 1726 Kalorama Road, NW. 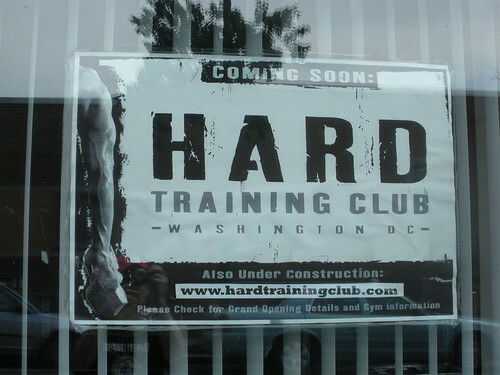 It looks like it might be a pretty small space for a gym but maybe it’s more about classes than a gym. Anyone familiar with this group? I think we may have mentioned this before in talking about the Washington Sports Club but what is the average monthly price for a gym membership?